Summer vacation is a time of both joy and frustration for parents at home with children. 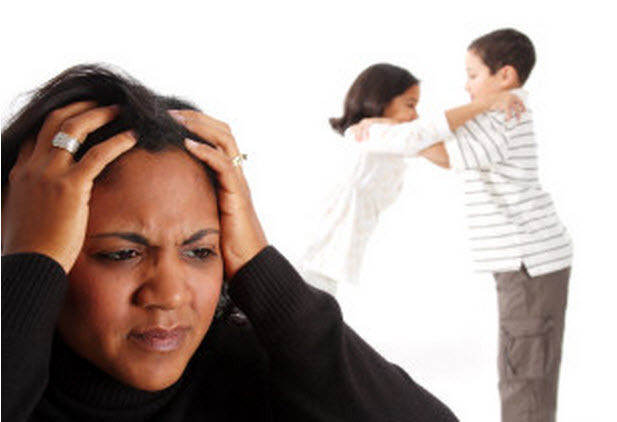 If you have more than one child, sibling conflict is expected during the long days of summer. If you have more than two children, sibling rivalry comes with a pecking order. How can you help the natural process of sibling rivalry, so it is doesn’t bring angst and dread to summer vacation?